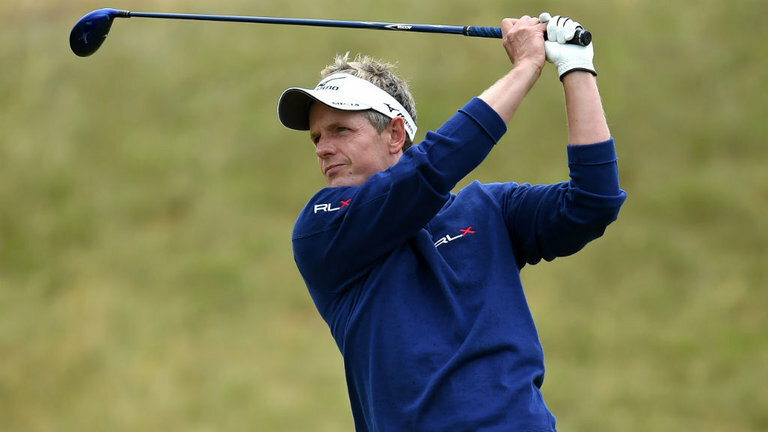 It is said that quitters never win and winners never quit, this is the story of Luke Donald who admitted he almost quit the game of golf after series of losing years but he was encouraged to move ahead after series of advice. Today he is ranked among the top 80 in the same game he almost quit some years ago. One thing is to pronounce the word and another thing is to work with it. 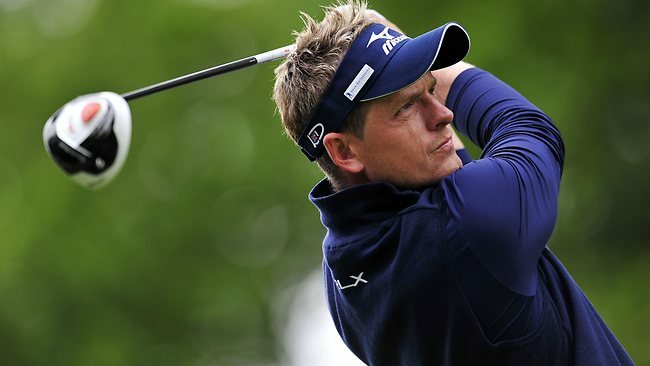 Luke Donald worked harder by training more and dedicating his time for the game. Today he can say he is getting his game back due to series of wins he has encountered during the course of the year. The English golfer who is about 75kg in weight has being ranked high recently, credited to the series of wins he was involved in. Having seven professional wins in the sport has being one of the reasons he was ranked among the best worldwide and 154th at the Race to Dubai tour. He understood his weaknesses in the game and tried to improve on them. Some of them are the stroke average and the driving accuracy which have increased tremendously between the year 2009 and 2016 which can be noted as his professional years. He is a renowned golfer on social media, a platform which he use to update his fans and to encourage the young and the old in the game of golf. Stating recently on his page, Donald had said while trying to teach a follower the importance of time management in success. As at today, Luke Donald and wife has dedicated their life to provide home away from home facilities for families who have children receiving treatment in the hospital.